This karappodi is used both in rice ,idlis or dosas next to chutneys with either 1 tsp of ghee or oil . And also it tastes excellent with steamed rice with a dallop of ghee. Place a pan on the stove and roast all ,groundnuts,urad daal,channa daal,dhania,jeera , redchillies each seperately.Lastly mix all of them and dry grind into a smooth powder form ,also add tamarind while dry grinding them.Lastly adjust salt and mix thoroughly.Store them in airtight container. simple and delicious podi recipe.. simply superrr !! 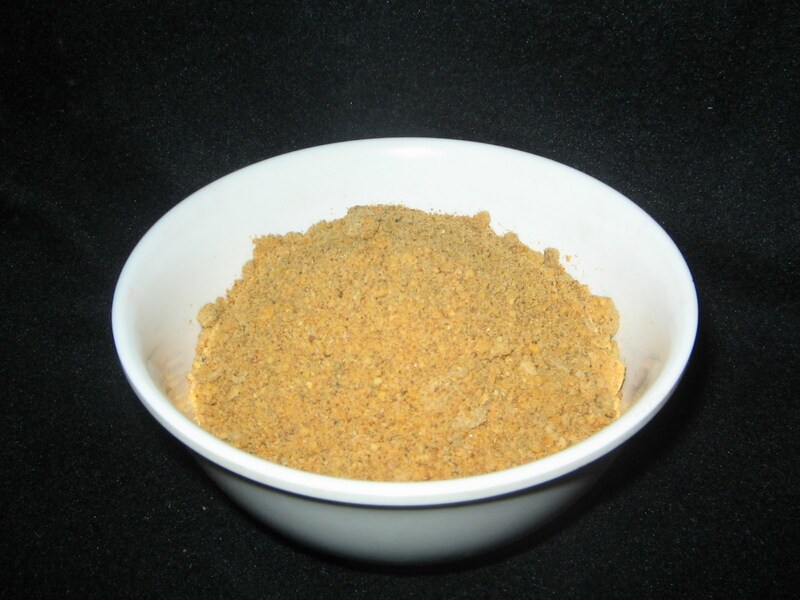 Superb spice podi. My favourite with hot idli. Spicy podi sure would be good match for dosas and idlis.